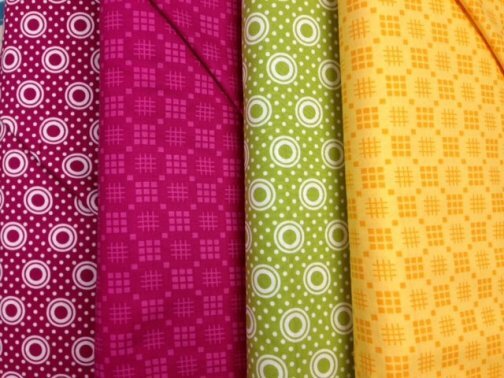 Ok - I just have to get it out: "YOU CAN NOW SHOP YOUR LOCAL QUILT SHOP ON MONDAYS!" (I may be a little excited.) We are so happy to be able to serve your needs on Mondays now. So, stop in and see us next Monday! 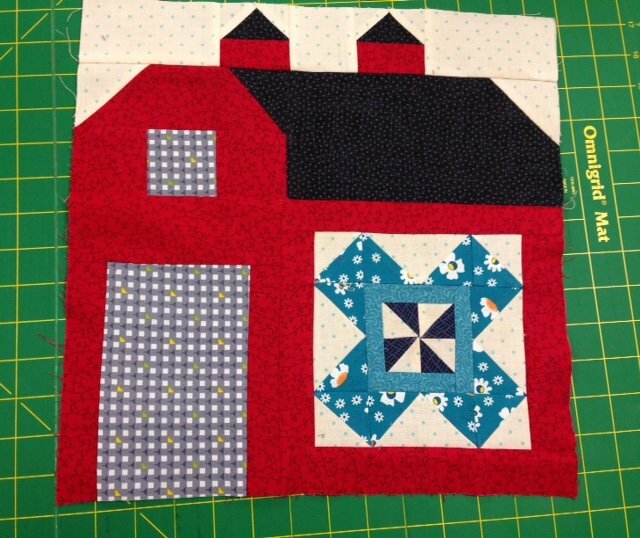 I've been busy piecing some gifts this week - it's been nice to get back to my sewing machine. But there has also been lots happening at the shop. We've received 4 NEW bolts in the Pie Making Day line! They are so fun! Join us for a fun class on Saturday November 7th. 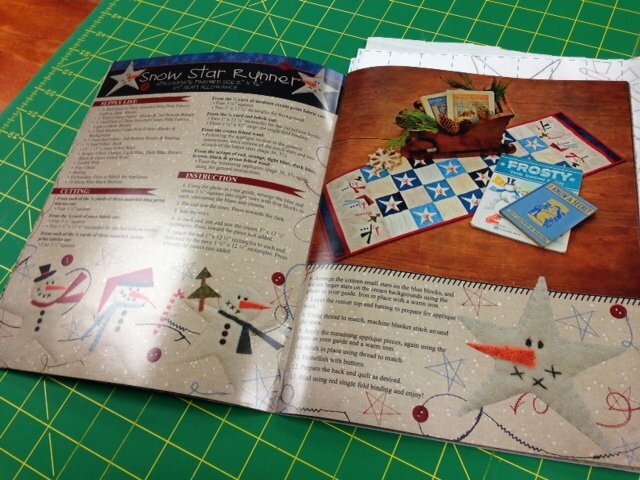 Come make a beautiful winter table runner with wool applique! 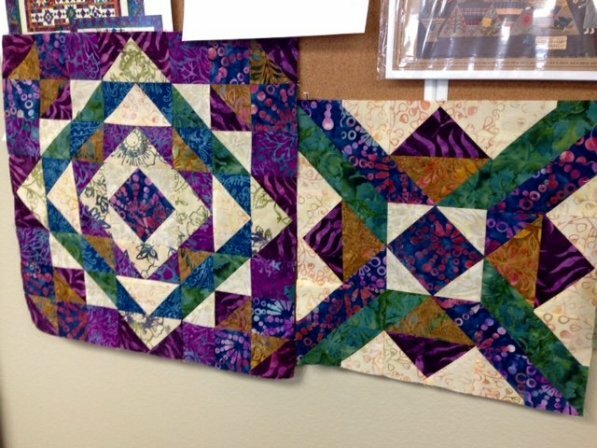 This is the perfect class for a beginner or an advanced quilter. Call or stop in the shop to sign up today! I love new recipes - so, I thought I would share this one with you. The girls at Stash Busters loved it! Try it out, I promise you won't be disappointed! The boys are going to be Superman for Halloween! I'll snap a couple pictures to share with you next week! Have a fun and safe weekend!